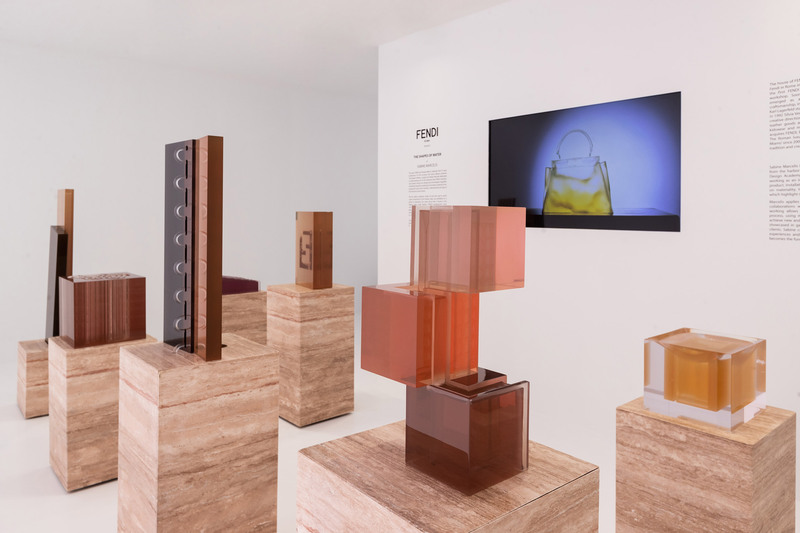 1/ I’m a huge admirer of Fendi (and Fendi Casa), so their collaboration at Design Miami with Sabine Marcelis, The Shape of Water, caught my eye immediately. The French designer (yay!) 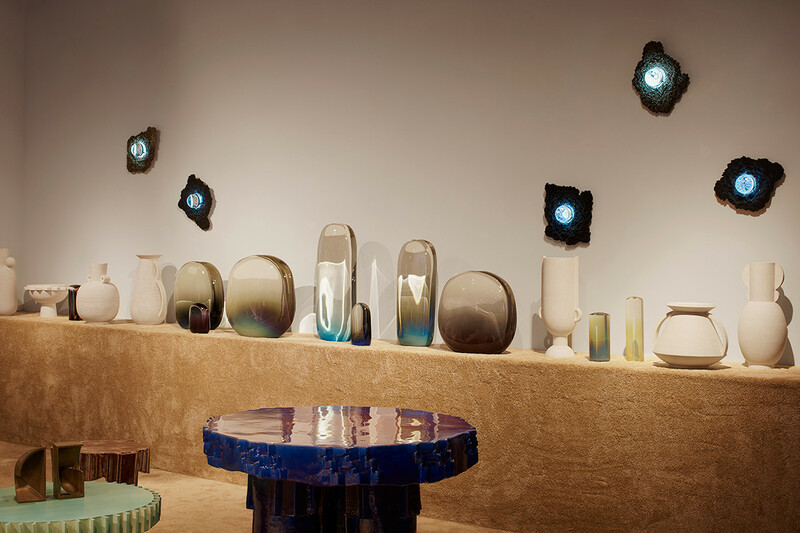 created 10 fountains in resin, her signature choice of material, to celebrate the brand’s 10 years of participation at Design Miami. Image credit: Dezeen. 2/ Moniomi, whom I’ll have the pleasure of designing alongside in February for Housing Works’ Design on a Dime Miami, designed an ultra-cool, ultra-glam sports-centric room inspired by ancient arenas and fashion, featuring their Altis Ornamentum furniture and accessory collection. Image credit: Kris Tamburello via Designers Today. 3/ The Campana brothers always come up with such fun creations, and their collab with the street artist KAWS was such a natural fit! It was hard not to test out those plush toy armchairs. Image credit: Daniel Kukla, Courtesy of Friedman Benda, Estudio Campana and KAWS via Galerie Magazine. 4/ One of the nights brought me to The Shade Store in the Miami Design District to celebrate the kickoff party for Design on a Dime. They were the best hosts, and I just love their window treatments and hardware. Image credit: The Shade Store. 5/ Art Angels had a very groovy party where I came across these neon signs by Beau Dunn. The mixed-media artist from Los Angeles will have a solo show this year in Paris. She sure does speak my language. 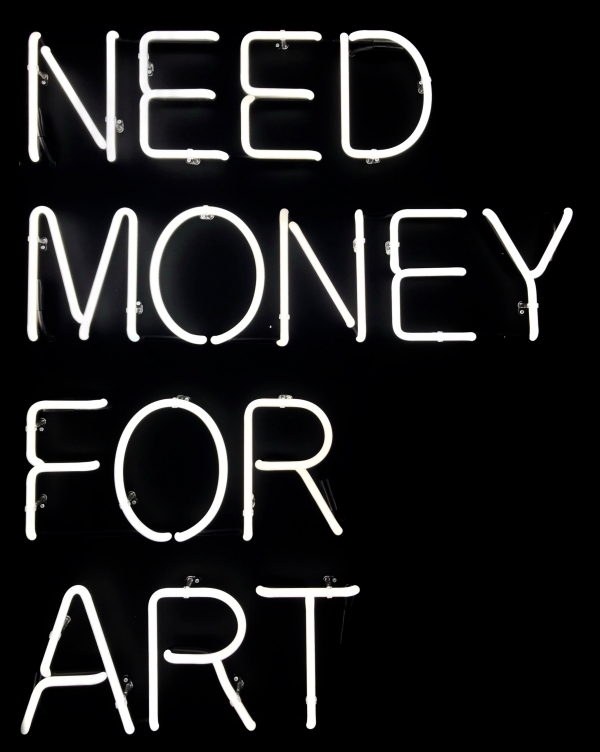 Image credit: Need Money for Art and Need Money for Birkin via Art Angels. 6/ And last but certainly not least, one of my favorite galleries, Markowicz Fine Art, is always a must-see for me when I’m in the Design District. 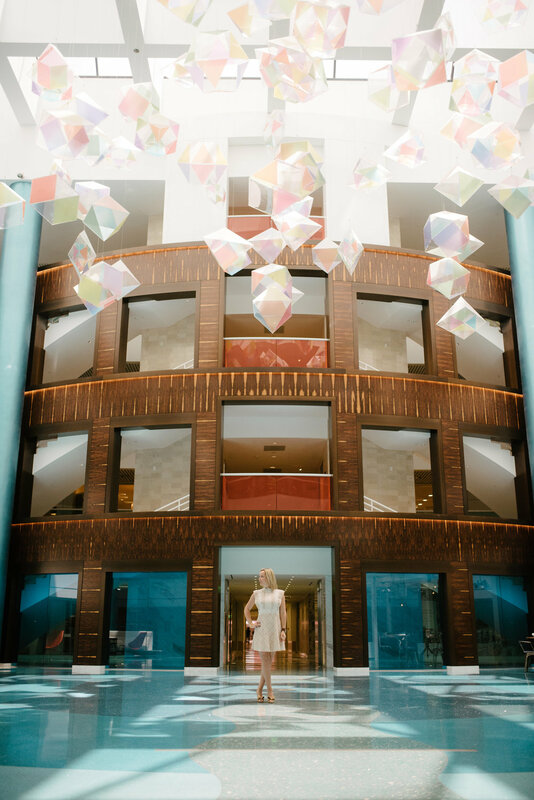 The gallery represents a selection of international artists, including French sculptor Alexandra Gestin, who became fascinated with the forms of Japanese sumo wrestlers after a trip to Tokyo.